AE is a global leader in innovative power and control technologies for high-growth, precision power solutions for thin films and industrial applications. 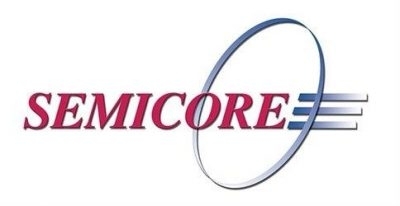 Semicore is a manufacturer and worldwide supplier of equipment and vacuum systems for the electronics, academics, optical, solar energy, medical, automotive, military and related high technology industries. Seren Industrial Power Systems, Inc.
For over 20 years, Seren IPS, Inc. has designed and manufactured advanced RF Power delivery systems. Southwest Research Institute (SwRI) is an independent, nonprofit applied research and development organization. SwRI offers multidisciplinary, problem-solving services in a variety of areas in engineering and the physical sciences. Kurt J. Lesker Company?? (KJLC??) is the leading global provider of exceptional customer service and high-quality vacuum equipment, with a goal of enabling the innovation, creation, and advancement of a vast array of products. Angstrom Sciences supplies high performance magnetron sputter sources and PVD materials for a wide variety of thin film applications. Manufacturer of High Vacuum Evaporation Sources and materials for the thin film coating and metallizing industries.